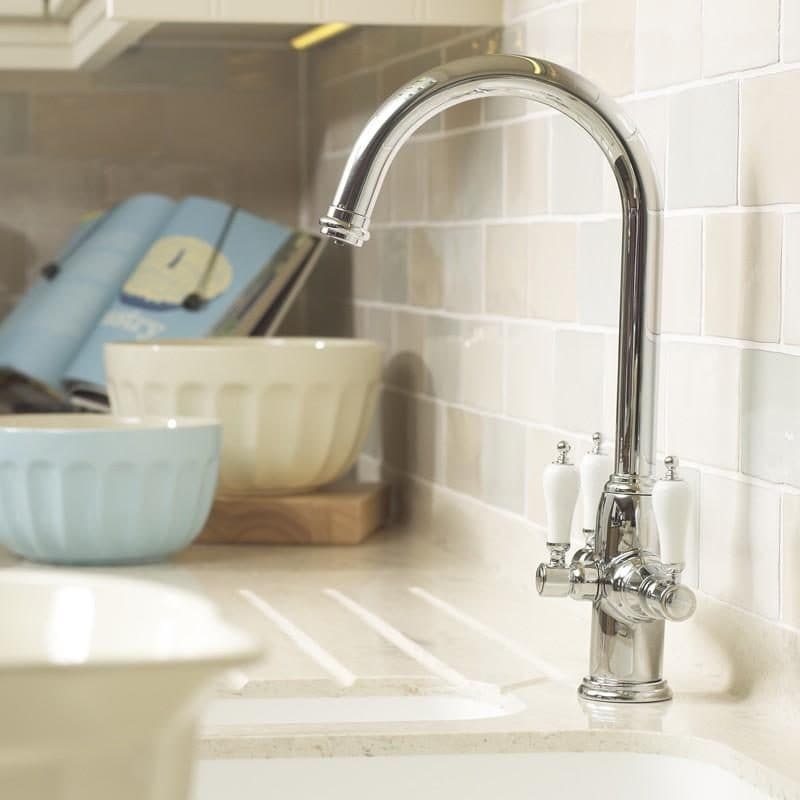 Why Choose the Tap Doctor? If you need general or emergency plumbing services for plumbing, maintenance and installation, your local Tap Doctor plumber can help. Call 0151 677 5932 and ask our friendly office staff to make an appointment to fix your leaky tap, burst pipes, hot water system or whatever the problem might be. There’s no call out fee to pay and a set price can be quoted up-front before any work is started. 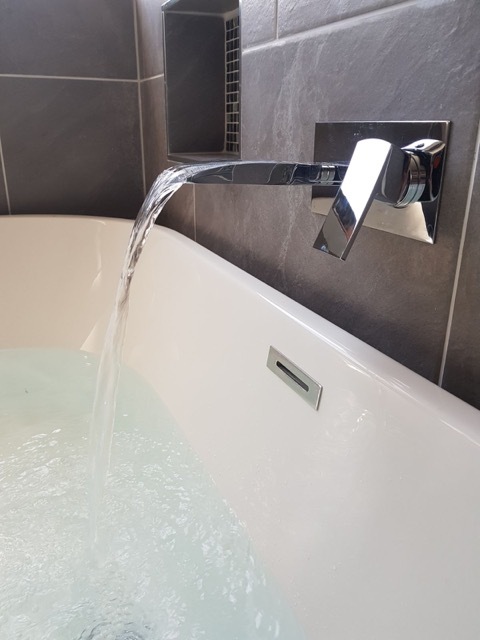 With your best interests at heart, Tap Doctor plumbers never cut corners or inconvenience you with unnecessary extra costs when delivering general plumbing maintenance, installation or emergency plumbing services. If repairs can’t be made effectively, and something needs replacing, they’ll tell you honestly. They’ll explain exactly why, and where possible, show you the worn or broken parts, so you can make an informed decision. Please call us on 0151 677 5932 for a competitive quote. We will repair your broken taps, showers and toilets. Most aspects of plumbing works carried out. Please call for a quote now. 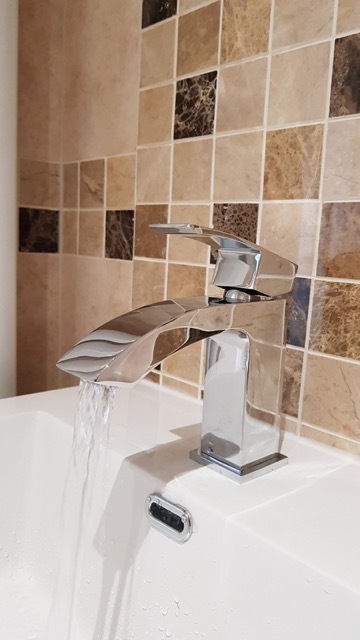 We do all this and more so you can call a Tap Doctor with confidence to repair, supply and install your taps, toilets, vanities, hot water systems, water filters – quickly, efficiently and cost-effectively. 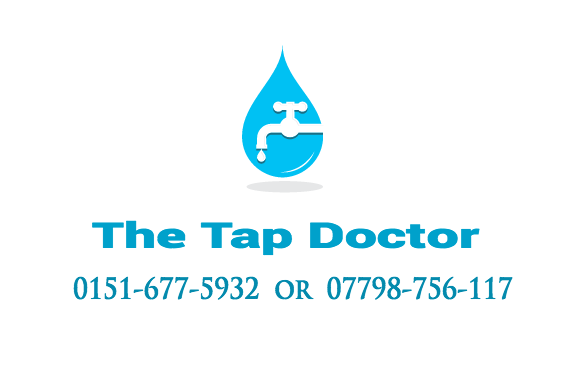 Get in touch to find out more about Tap Doctor!